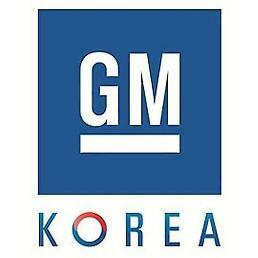 SEOUL -- GM Korea Co., the South Korean unit of General Motors Co., said it will launch two Chevrolet sport utility vehicles in the domestic market to revive its lackluster sales. "The Equinox (midsize SUV) will go on sale in the Korean market on Thursday. The Traverse (large-size SUV) will be the next Chevrolet SUV in the domestic market after the Equinox," GM President and Chief Executive Kaher Kazem said during a press event in Busan, some 450 kilometers south of Seoul. The Equinox's specifications will be released on Thursday when the media preview day kicks off at the Busan International Motor Show scheduled from June 8-17, the company said. 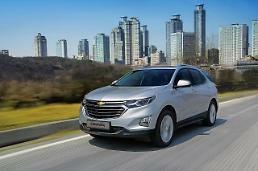 Kazem didn't provide the timeframe for the launch of the Traverse SUV in the local market. 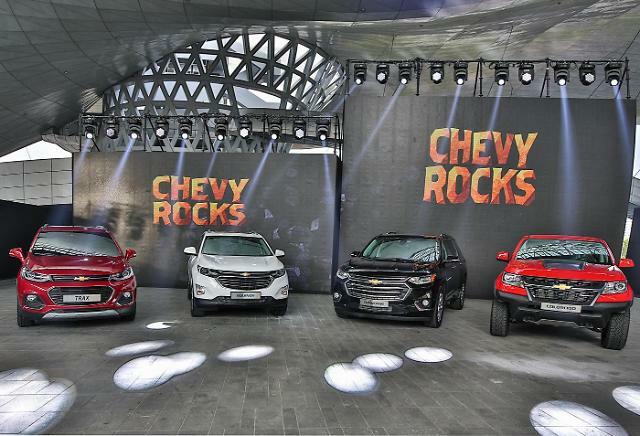 GM Korea's decision to introduce a series of U.S.-built Chevy models was based on a survey of 57,000 local customers who shared their expectations about Chevrolet's future, he said. "Of course, introducing new products doesn't solely rely on simple surveys like this. But the feedback we received from customers told us they want more of the extensive Chevrolet products from around the globe in Korea," Kazem said. This month, GM Korea launched the upgraded Chevy Spark minicar as the first of 15 new and upgraded vehicles GM vowed to launch here in the next five years as part of its commitment to bolster its operations in Asia's fourth-largest economy. "With our plan to launch 15 models in the next five years, Chevrolet's SUV range will account for 60 percent of domestic sales in Korea," he said. 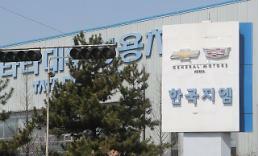 GM and the state-run Korea Development Bank (KDB), the two biggest shareholders in GM Korea, recently signed a binding agreement that will permit a combined 7.7-trillion-won lifeline -- 6.9 trillion won from GM and 810 billion won from the KDB -- to keep the loss-making Korean unit afloat.